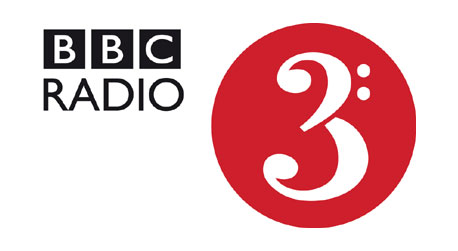 UPDATED BBC Radio 3 listeners have achieved a victory following the BBC's recent changes to internet radio streams. It left listeners who rely on SHOUTcast streams with lower quality BBC Radio feeds. Following days of complaints from listeners, the BBC has re-enabled a high quality version of BBC Radio 3 on SHOUTcast, a 320 kbps stream dubbed 'Radio 3 HD'. Following the original publication of this article, it was clarified that the high quality stream is geoblocked to the UK. Last week, the official line for not providing a high quality Radio 3 SHOUTcast stream was: "This new stream is international and we don't distribute 320 [kbps] outside the UK. We did do this for a while but it stopped after the proms last year." "We have been working over the past week on some of the technical solutions required to improve the situation and I am happy to say that we have now re-enabled Radio 3 HD Sound on SHOUTcast." High quality streams of all BBC radio stations (320 kbps HLS AAC) are available, but not yet supported on some internet radios, which is where the importance of SHOUTcast streams comes into the equation. Manufacturers are said to be working towards providing users with access to these streams. As Radio Consultant John Myers recently wrote: "listeners to Radio 3 are a very rare breed who write fantastic letters of complaint using words many of us have to look up. More importantly, they know which letterbox to drop them into." BBC Radio 5 Live listeners who rely on the same SHOUTcast streams continue to miss out on sports coverage, due to the presence of one single international feed, which would fall foul of broadcasting rights restrictions if it was used to carry live sport.